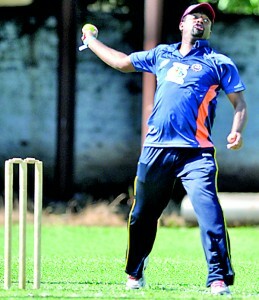 Legendary off-spinner Muttiah Muralitharan who was appointed as spin bowling consultant by Sri Lanka Cricket recently turned out at to play a game of softball cricket for his alma mater St. Anthony’s College at the Antonian Cricket Carnival held at P. Sara Oval yesterday. �After a busy schedule from the Big Bash in Australia, Muralitharan the world record holder for highest number of Test wickets, bowled an over consisting four balls was hoisted for two sixes by one of his former schoolmates. 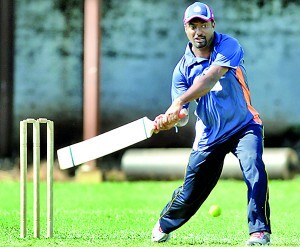 Murali made sure to redeem the runs he gave away by hitting number of sixes later on when he batted. – Pix Amila Gamage.